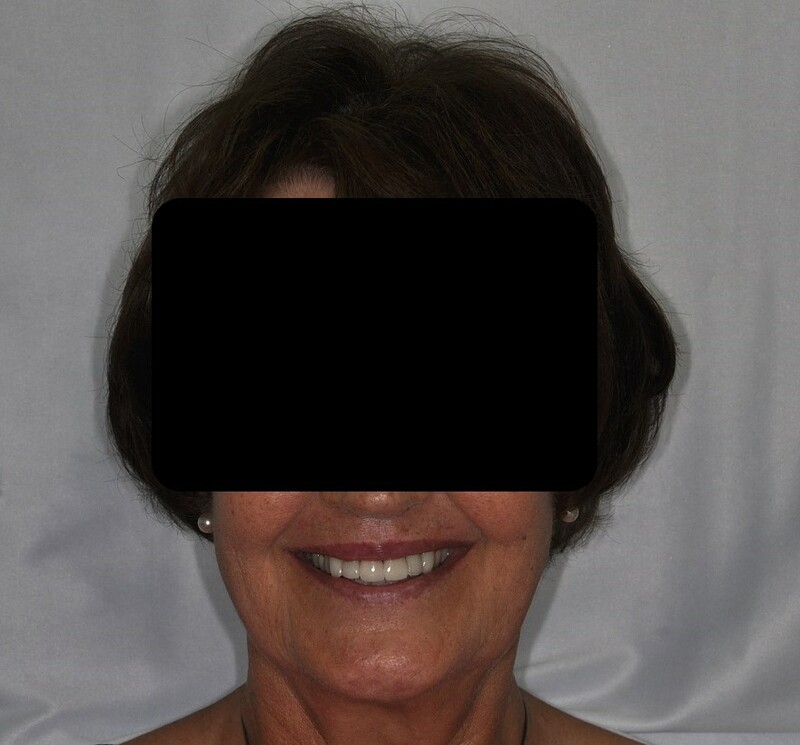 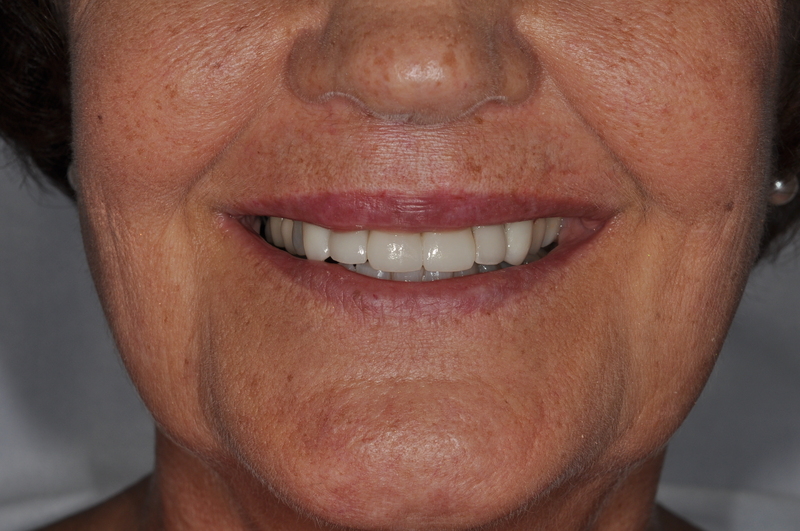 This lady came to Nundah Village Dental wanting to improve the appearance of her teeth. 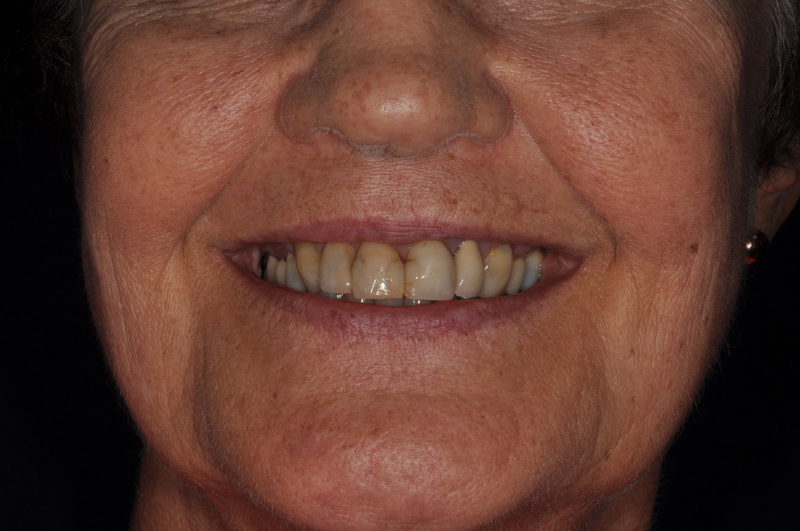 The before photos show multiple teeth affected due to staining and large discoloured fillings. 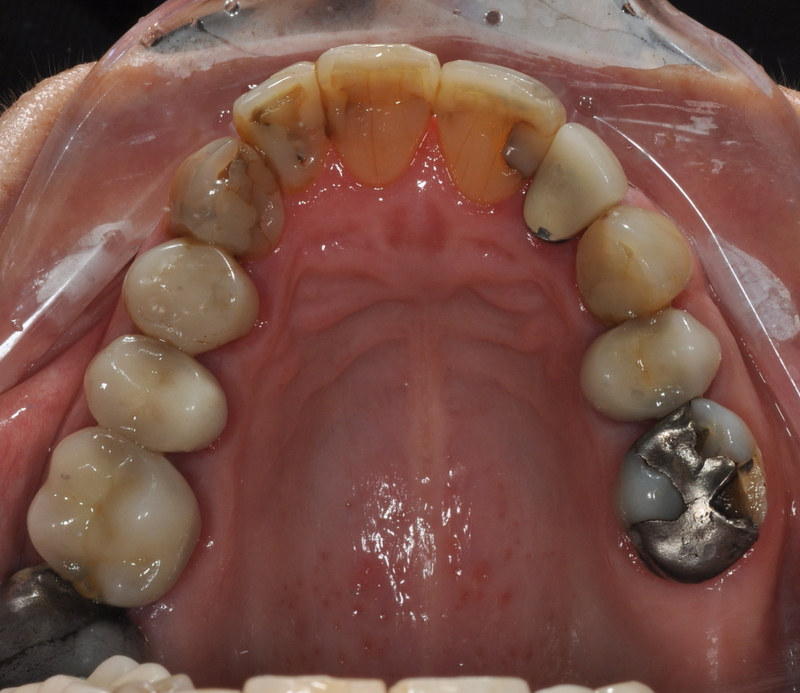 We talked through the options with a full examination and X-rays. 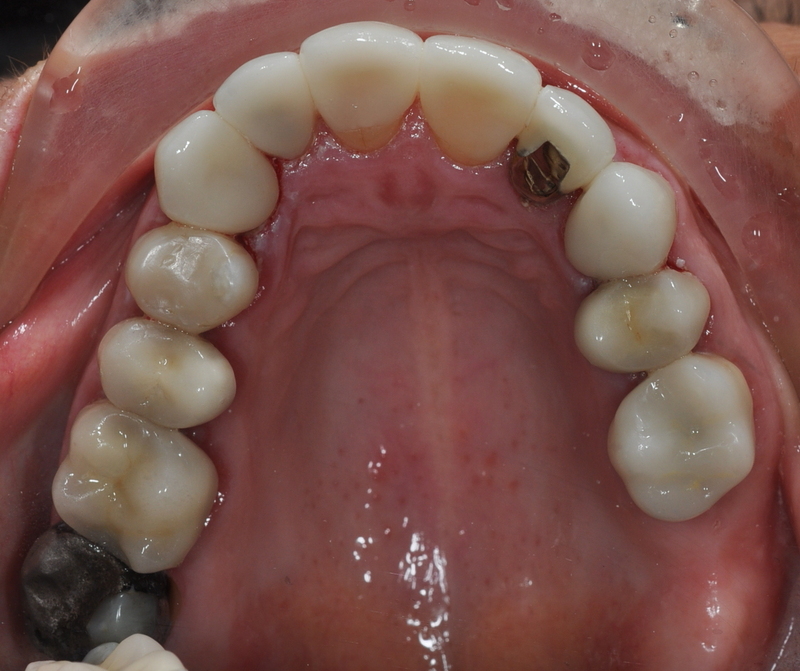 There were multiple large restorations and and old crown and it was decided that new full ceramic crowns would provide the most cosmetic and long lasting result. 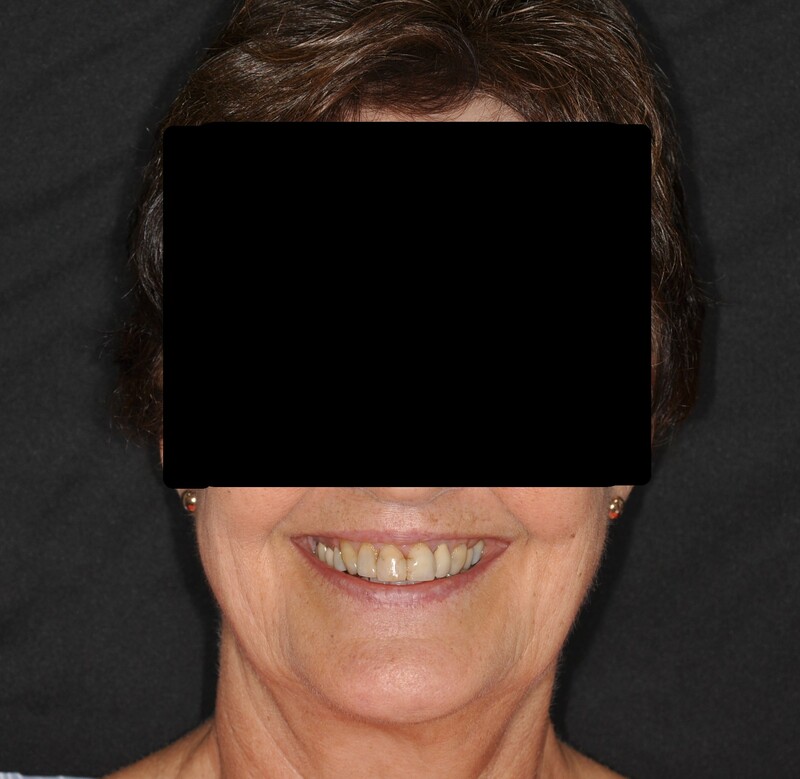 She was thrilled to be able to smile fully with beautiful teeth again and was so grateful!